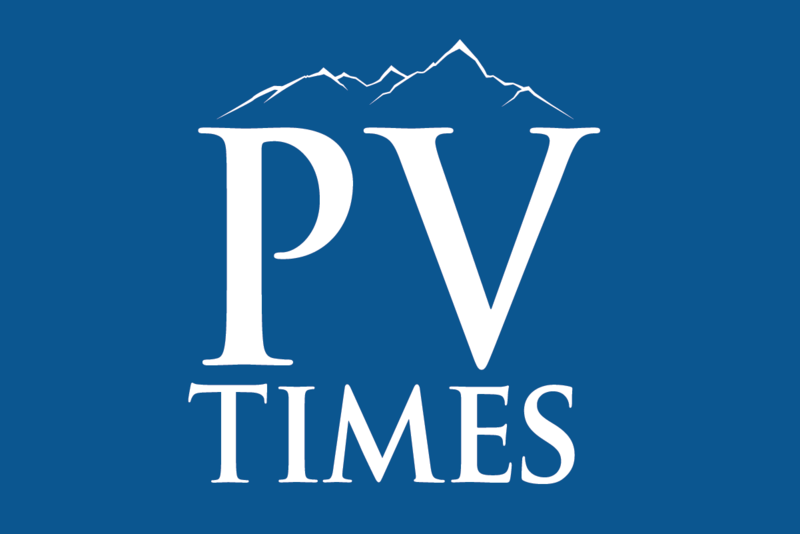 David Jacobs/Pahrump Valley Times Nevada has both a state song and a state march because legislators were reluctant to offend the march’s composer, columnist Dennis Myers writes. Not satisfied with an official state tartan and an official state fossil, a bill to designate a Nevada “state element” has been introduced. Such designations were once limited to a seal, a slogan, a song, a flag, and a few other obvious choices. Then they proliferated, fueled in part by school classes that tried to get bills passed as a class project. Nevada now has state colors, a state flower, state grass, state bird, state insect, state reptile, state animal, state fish, state fossil, state artifact, state metal, state precious gemstone, state SEMIprecious gemstone (I am not making these up), state soil, state rock, state tartan, state locomotives, state song, state march, and two state trees. TWO state trees? you ask. Why? Well, therein lies a tale. Class lawmaking projects almost inevitably land on State Things for subjects. 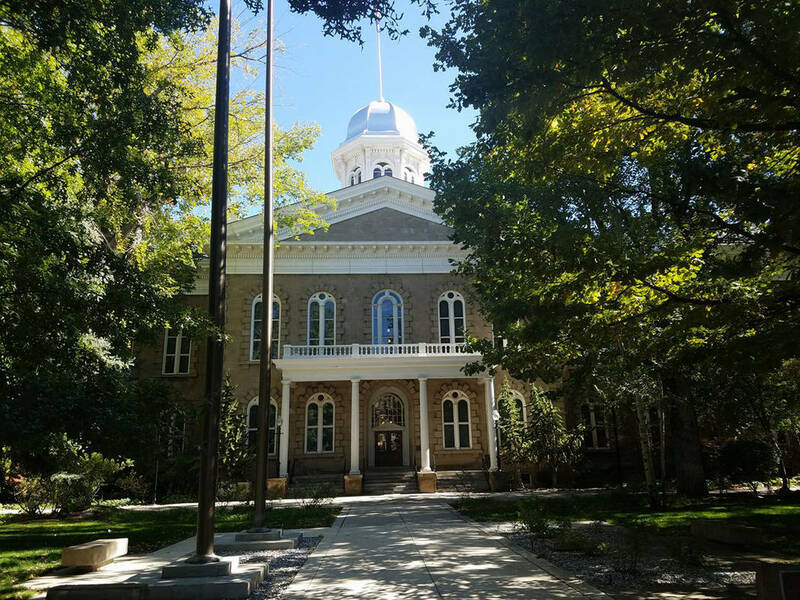 And one year, a class and its teacher arrived in Carson City to get a bill passed designating an official state tree, the Bristlecone Pine. This was an opportunity for lawmakers to teach the students and their teacher an excellent lesson. You see, the students and their teacher had neglected to do their homework. Nevada already HAD a state tree, the Pinon Pine. Losing is a part of the legislative process, and lawmakers could have sent the students a valuable message about the need to prepare, research, and compile information before lobbying. Instead, the lawmakers were too cowardly to offend future voters, and Nevada now has two state trees. Anyway, the state neon bill is supposedly a class project, though it seems to be more of an expression of the teacher’s interest. He runs something called the Nevada Neon Project and tried to get this bill passed once before. No other state has an official element, though Connecticut processed a titanium bill in 2015. During debate, the representative from Cobalt, Connecticut was heard from, and someone spoke up for barite, which is extensively mined in the state, as titanium is not. (Neon, distilled from the air, is not produced in Nevada.